These offers are free with the purchase of the Bianchi C-Sport (2016) Bicycle. Superior, Responsive handling and cornering capabilities. 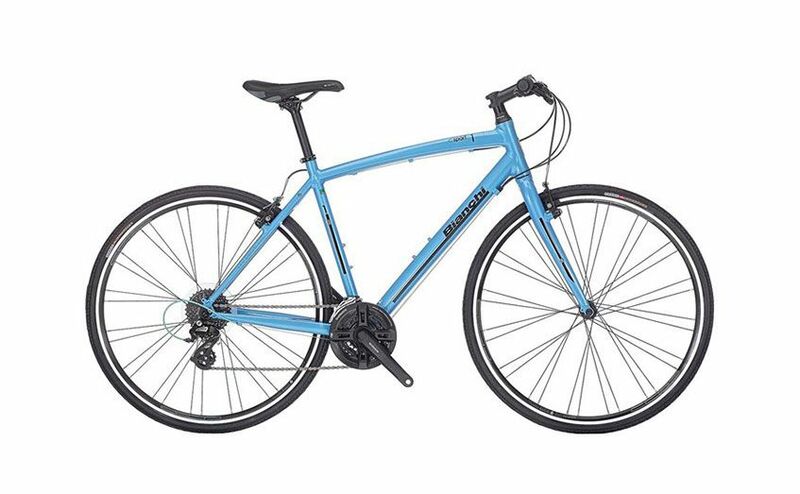 The Bianchi C-Sport (2016) is a Hybrid Bicycle, which comes with a Bianchi Sport Al 6061, 700C Frame with smooth weldingÍs. The C-Sport (2016) comes with Shimano FD-TX50, 3-Speed Front Derailleur and a Shimano Altus RD-M310, 7-Speed Rear Derailleur. 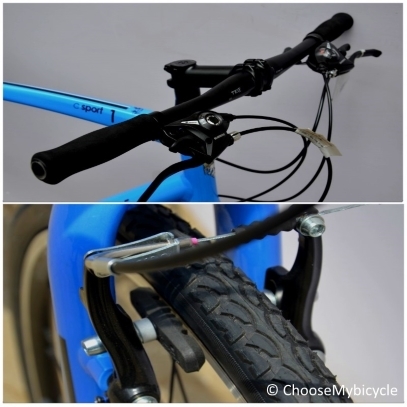 Shimano ST-EF51 shifters control the drivetrain. 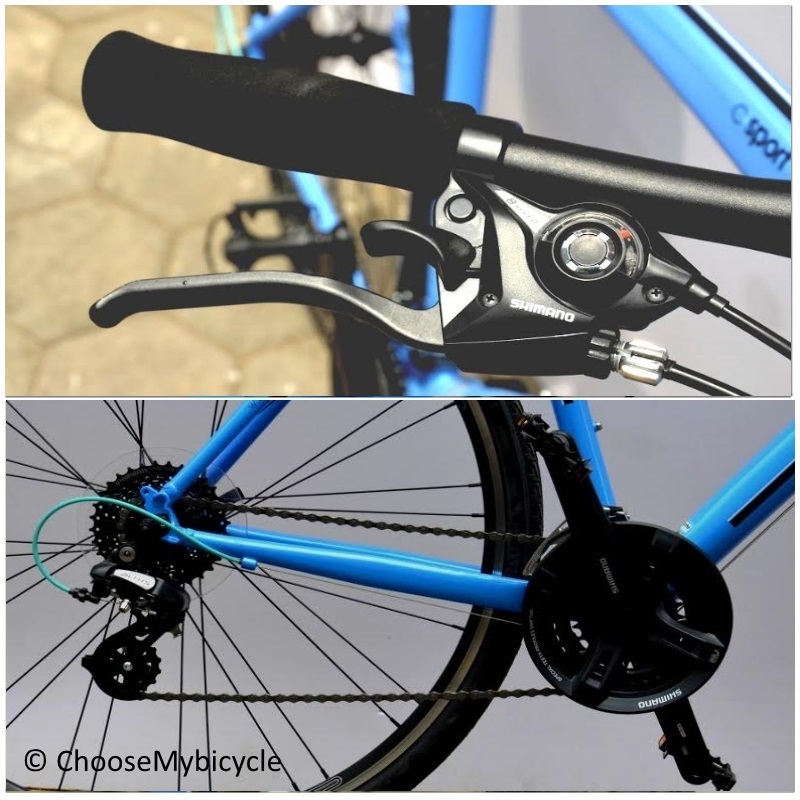 This Hybrid from Bianchi comes with Tektro RX1 Mini V-Brakes and these are connected to Shimano ST- EF51 Brake Levers. The Bianchi C-Sport comes with a Bianchi Aluminium Fork. 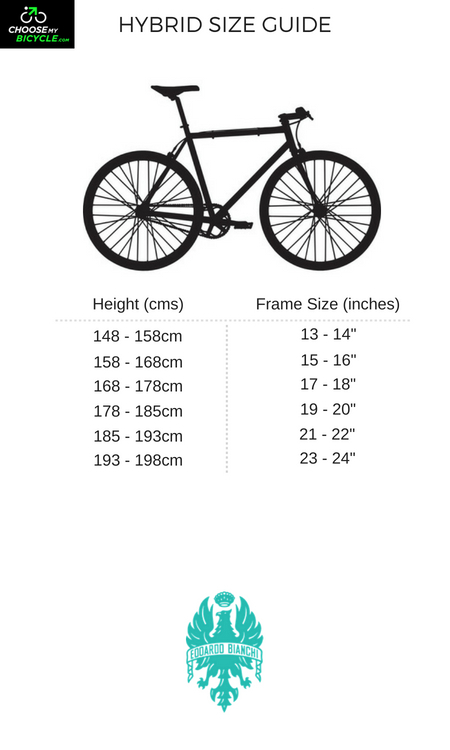 The Wheel size of this cycle is 26". The tires on the Bianchi C-Sport are Spectra Ruby 700 x 32C tires, and these are fitted on to TEC Sport Edition AT470 Rims. 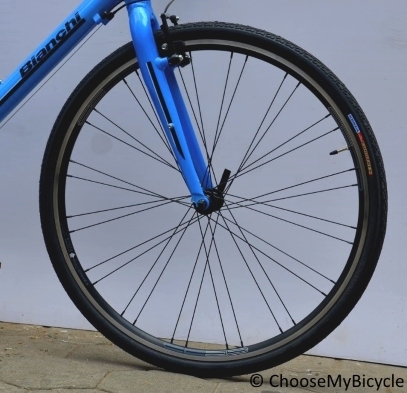 The Price of the Bianchi C-Sport (2016) is Rs.42000. 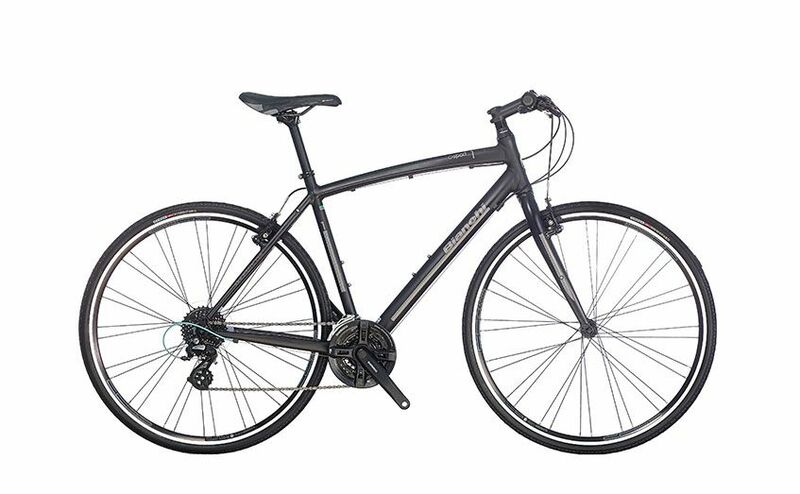 The Bianchi C-Sport is a good all-rounder that is a road-focused hybrid. It is built for commuting in the city, as well as a suitable choice for short to medium fitness or leisure rides outside city limits. 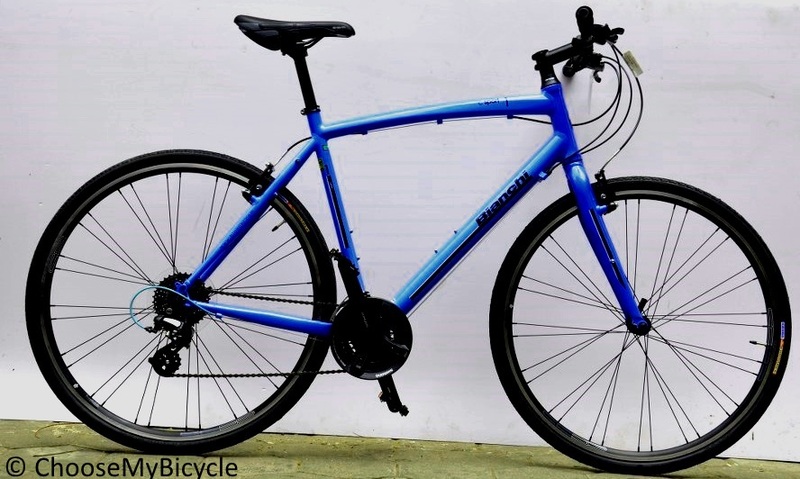 Due to itÍs lightweight alloy frame and components, this bicycle is a good option for beginners who want a performance Hybrid, or for someone who is looking to upgrade from their basic commuter. CamaleonteÈ series, through the Bianchi C Sport (2016). 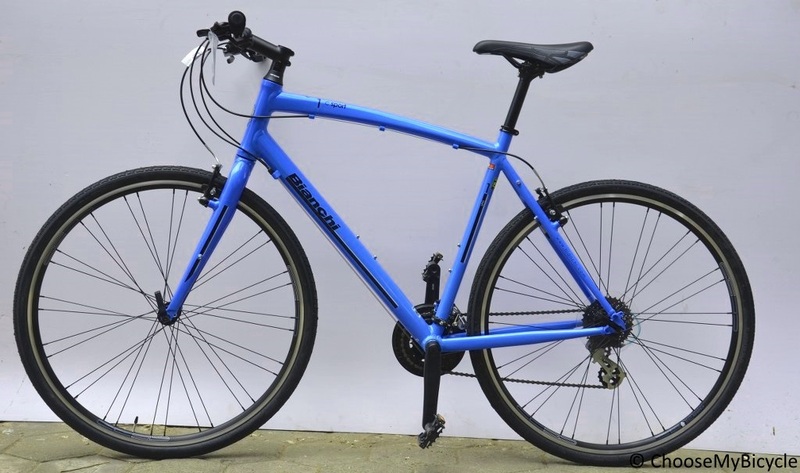 This is an ideal road focused hybrid for anyone who is looking to improve their riding performance in and around the city, or for someone who has fitness in mind, and wants a spirited, lively hybrid bicycle. 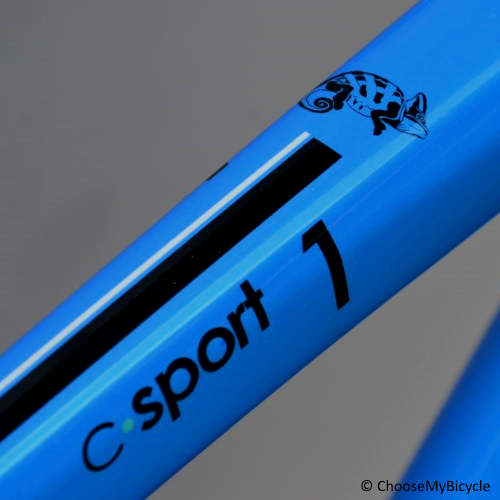 Either ways, we are certain that the C Sport 1 will bring a smile on your face, and will definitely urge you to ride it longer and harder. At around Rs.42,000, the Bianchi C Sport is a bit pricey compared to i's closest international rivals. We always feel that with a Bianchi, you donÈt just buy a bicycle based on specs, but you do so because you will own a piece of bicycling history, with Bianchi being the oldest manufacturing bicycle company (125 years) in the world. 2. In what condition will I get the Bianchi C-Sport (2016)? 6. 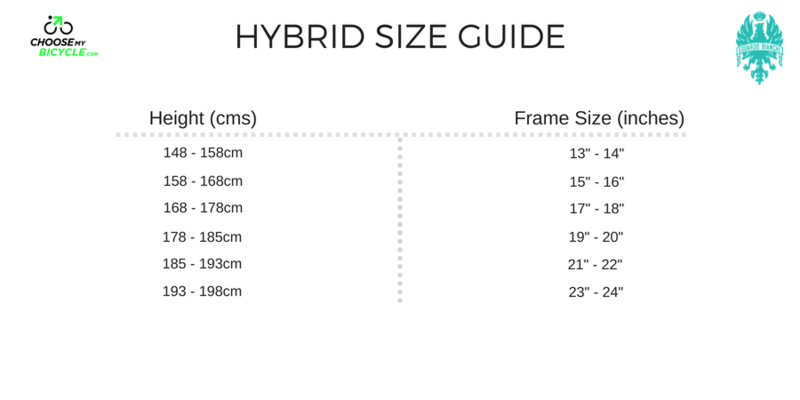 How will I know if Bianchi C-Sport (2016) will fit me without riding it? 7. How long will it take for me to receive the Bianchi C-Sport (2016)?